Slow pan around a medical skeleton used for physician education as a doctor examines the bones. 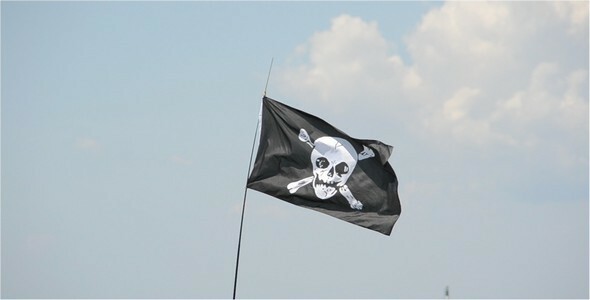 Piracy flag on a ship match. Sea plot. High quality hand drawn vectors. Included are the skull and crossbones, skull, bone and broken bone. This set of skull element are perfect for using on shirt design, poster and other creative applications. Includes these Vector files. 5 .eps files (4 files of head skull + 1 file of jaw skull and cross bones), layered each colors and resizable. A 3D Model of a Skeleton, suitable for long shots, not for detailed close ups (take a look at skull and hands screenshots), easily riggable, human skeleton base mesh. Polygonal, 1 object, 50372 verts, 51674 faces (99993 tris). Formats included: obj, fbx; scenes: blend, max.